The key benefit to working with inMotion was their deep familiarity with our industry. Strong visual design is at the core of everything we do. We understand that first impressions are crucial to communicating your message to potential real estate clients, whether tenants or investors, and elevating your company or property. From leasing brochures to complex offering memorandums, we continuously strive to create professional visual presentations that evoke a powerful response with fast turnaround times. Each of our graphic design projects are original and handcrafted to meet the specific needs of our clients. From the concept to delivery, our creative team works to your brief to create visually striking designs that you can be proud of. 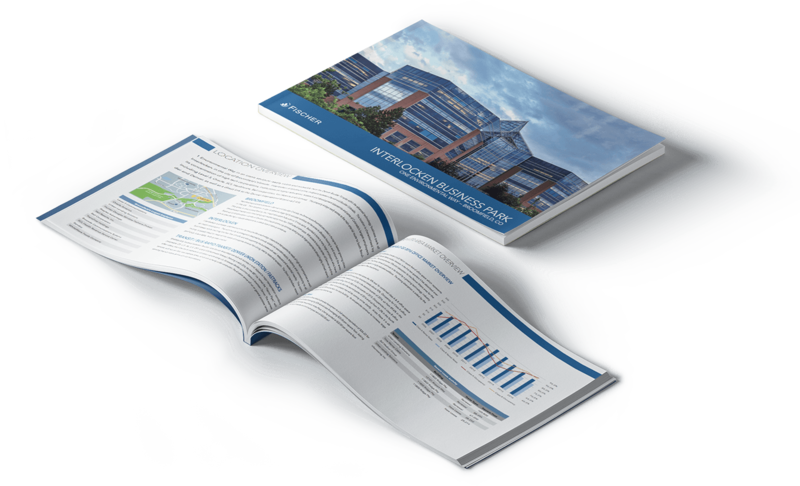 Institutional-level design for real estate offering memorandums, pitch books and executive summaries that are sure to leave a lasting impact on your prospective buyers and investors. We work with your branding and project requirements to create impactful investment packages that can be printed and/or sent by email as a digital PDF. Effective sales collateral is proven to be one of the most effective ways to engage clients and communicate the value of your product and services. Whether you need a custom company brochure design, property flyer, or a professional corporate presentation, our team of graphic designers are on standby to create high-end print collateral solutions that will effectively convey your message.